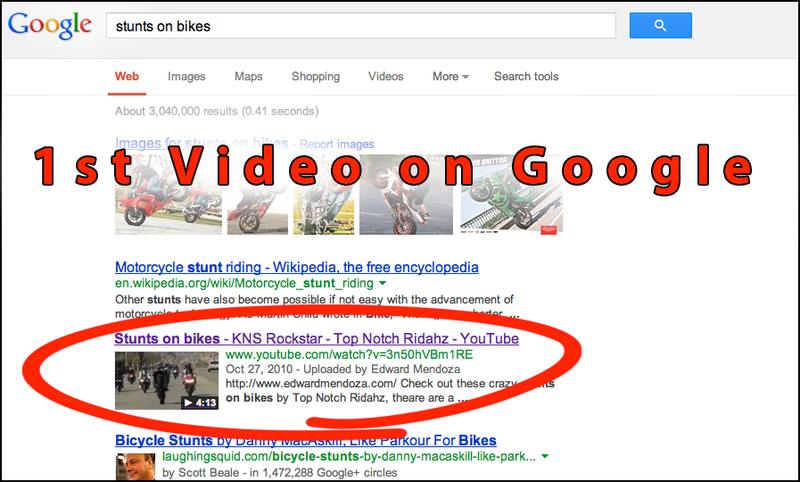 Video SEO / Video Search Engine Optimization. Video Search Engine Optimization adds long lasting benefits to your video. Video Search Engine Optimization, or Video SEO for short, is the process of looking at keywords that your target audience(the people that would be most interested in what you have to offer) is looking for in order to better match what your video is about, in this way search engines like Google or Bing will be more likely to show your video when someone searches for those keywords. By looking up what terms are being searched for, and optimizing the title and description of your video, you can get more free traffic that is looking for your content online. How do we get your band name to fame above the rest? Say you are on YouTube, and you are looking for ‘blues band music’, that’s a search term that thousands of people look for every month, so it makes sense that the first video that shows up, will get a lot of views, doesn’t it? unless you have heard of Peach somewhere else and you were looking for that exact name, how else would you find her music? Have any questions or concerns? We can be reached Mon. – Fri. 10am – 6pm PT, just send us an email.